When we look at the innumerable stars in the sky, the vast ocean with all its waves, or the trees in a forest, we might feel small and insignificant. But that’s not what the Bible tells us. 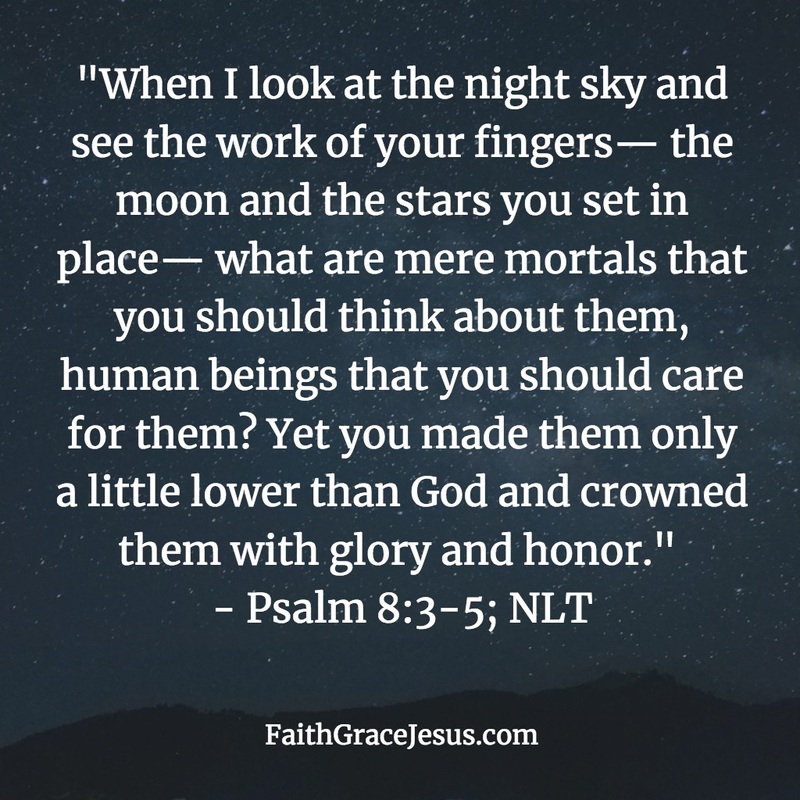 The verses above show us that despite the vastness and greatness of nature, God thinks about us — humans. He cares for us. He crowned us with glory and honor. Reading tip: I don’t move mountains. I bring no dead to life. I just believe in You, You mighty Jesus. You are not an insignificant number in the system. 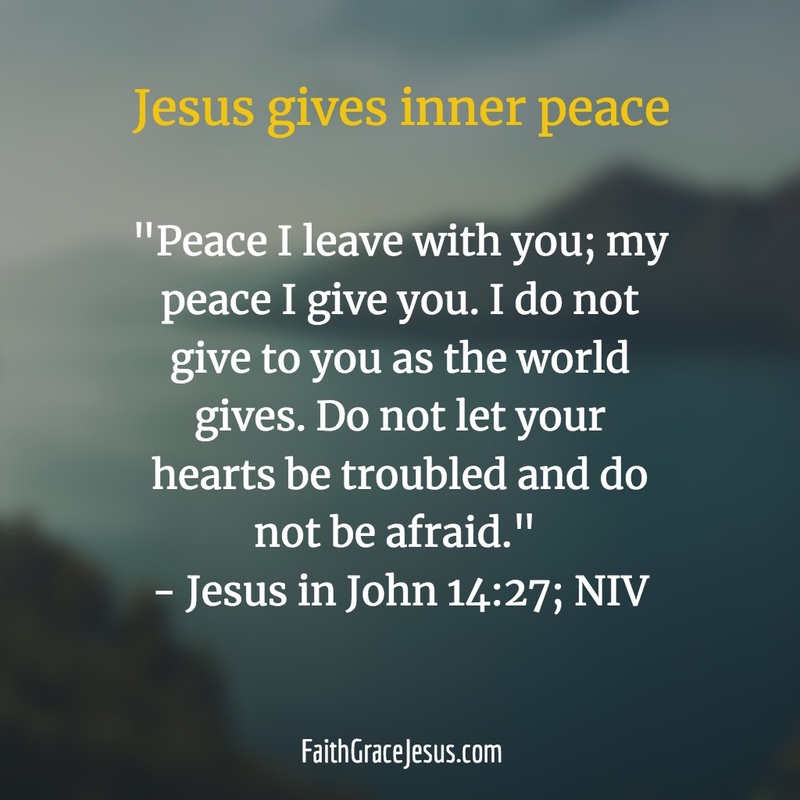 You are a beloved child of God with whom He wants to have an intimate relationship every day.